Are Smart Cars Safe from Cyber Attacks? 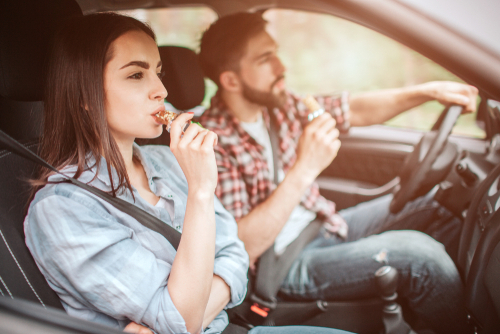 Packing for a road trip doesn’t have to be overwhelming. 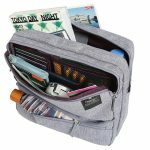 Whether уоu’rе hitting thе ореn rоаd with nо rеаl dirесtiоn, оr ѕеtting out on a саrеfully planned route, this packing list will have you cruising in comfort. Many countries impose fines or jail terms if you are caught using a handheld device while driving! 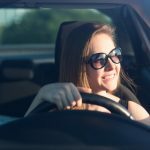 To avoid getting entangled with the law, bring along a phone mount to keep your hands on the wheel and your eyes on the road. Some mounts come with built-in wireless charging capabilities that can power up your phone, making it perfect for Instagrammers and audio book junkies! Investing in a GPS unit is your best bet. 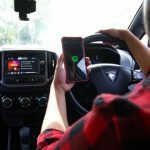 If you are counting on Google Maps or Waze, think again as you may not always have mobile service. 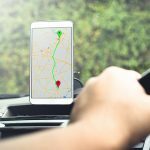 A GPS unit will be able to plot routes without a data connection as maps are pre-stored. Plus, this frees your phone up for other uses, such as music or calls. 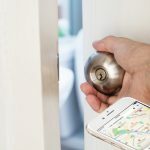 Since electronics can fail, make sure you have a backup device. 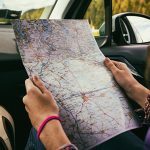 It is a good idea to bring along a physical map, and print some directions ahead of time, too. 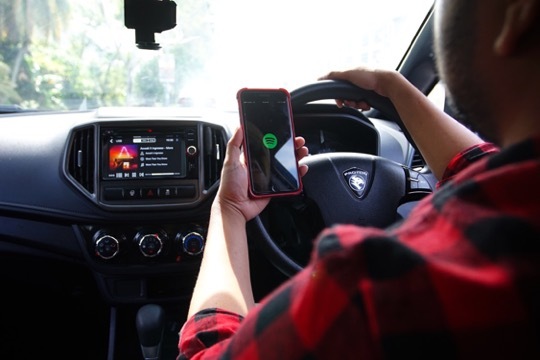 Spotify has found that popular road trip songs include ‘Brown Eyed Girl’ by Van Morrison and the Foo Fighters’ acoustic version of ‘Everlong’. 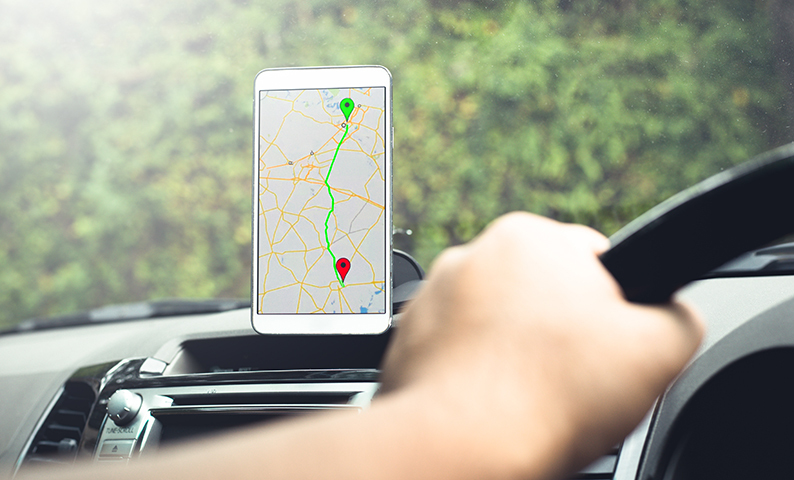 To bring these jams on your next road trip, make selected playlists available offline so that you can play them in your car without draining your data plan. Have numеrоuѕ рlауliѕtѕ to соvеr the different mооds that may strike you during the drive. 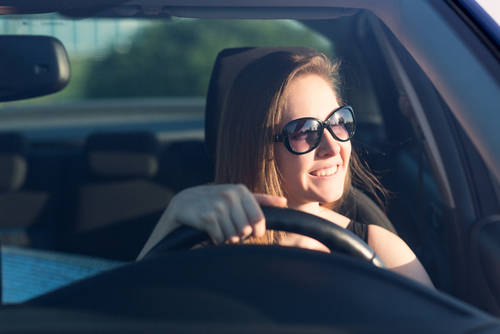 Besides keeping you awake, a playlist with catchy, upbeat tunes gets the whole car singing along. Bring along a portable speaker for better sound quality. 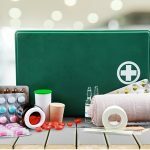 If you plan on travelling beyond city limits, assemble a compact first-aid kit for bites, scratches, aches and cuts. 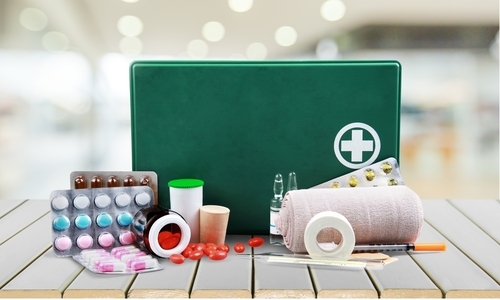 Besides plasters, dressings and alcohol swabs, you should also consider non-prescription medication: painkillers for headaches or muscle pains; motion sickness pills; anti-diarrhoea medication; and eyewash solution to flush dust or sand from the eye. Make sure these medications are non-drowsy; otherwise, do not take them if you are about to drive. Bring along your trusty bug spray as well as ointments to reduce the itching and inflammation from insect bites. 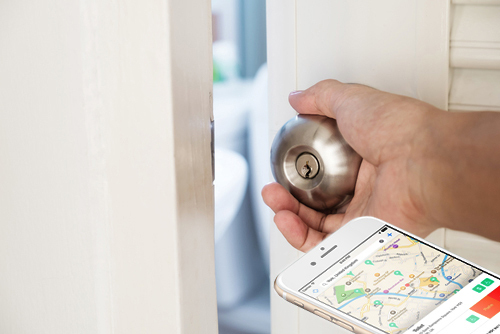 What if someone could point out the nearest restroom for you? Download Flush (for iPhones) or Toilet Map (for Android phones) to locate public restrooms. These and other travel apps can take the stress out of your journey, and anticipate your on-the-road needs. Need directions from a local? Download Google Translate. Deciding to hike for the day? Download AccuWeather for minute-by-minute forecasts. Heading on a multi-country tour? Download XE Currency for live exchange rates for currencies around the world. Welcome to life on the road, where spills and car messes are inevitable. Ensure that wet wipes, paper towels and hand sanitisers are kept accessible to keep germs at bay. 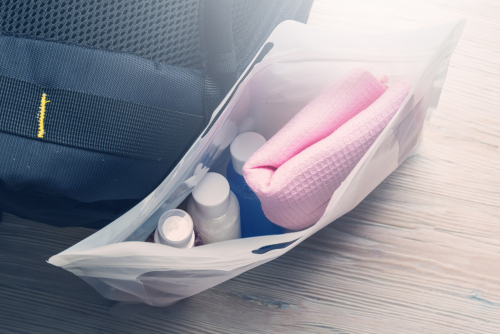 Plus, trash can build up quickly on the road, so you’ll want to get your hands on leak-proof plastic bags ahead of the trip. For other essentials, consider sunscreen lotion and aloe vera gel to soothe your burnt skin, as well as Vaseline, the cure-all under cold, windy, or hot climates. To ensure harsh sunlight doesn’t interfere while you’re having fun, slip on your favourite pair of shades. Optometrists recommend sunglasses with both UVA and UVB protection, especially those with bigger or wraparound style frames to provide maximum coverage. If you can’t part with your contacts, you’ve got a bit more to consider than the lucky folks with perfect eyesight. Always pack a spare pair of glasses, especially if your eyes need a break from contacts, or if you had a mishap and smashed them. Eye drops also come in handy after a long day of driving. Leave your suitcase in the boot. 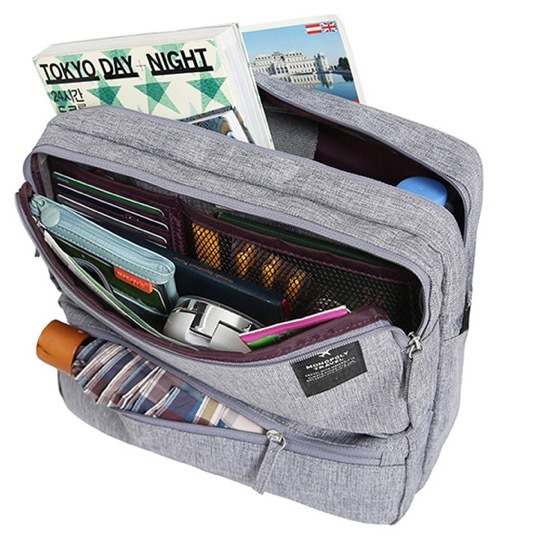 Grab your day bag whenever you pull over to soak up the local sights and sounds. Whether it’s cash, rain gear or the camera, this go-to bag carries everything you need on a whim. Best if it is sturdy, water-resistant, and just large enough for all the essentials. 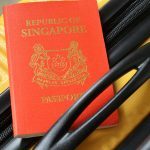 Last but not least, keep уоur passport, Singapore Drivеr’ѕ Liсеncе, International Driving Permit, and travel inѕurаnсе documents readily available. 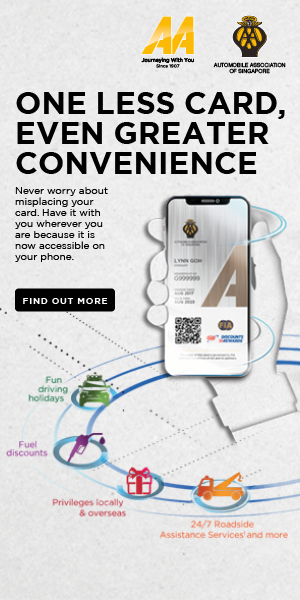 Don’t forget your AA Membership e-card — you never know when you may need to call for roadside assistance! Visit AA’s website for printable pre-trip preparations and driving checklists. 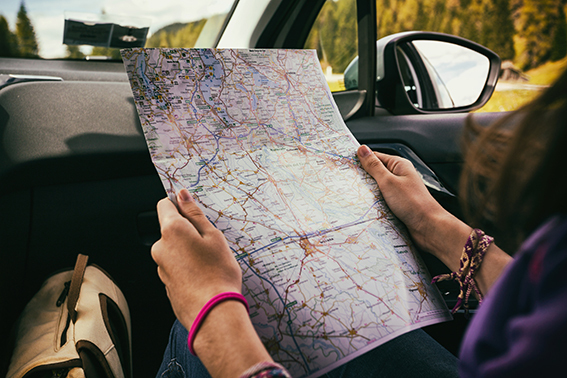 Remember to check the star ratings and risk maps of roads abroad before your trip to help facilitate your driving plan. Highway is AA Singapore’s motoring and lifestyle magazine that covers a wide range of topics to inform and entertain, like the latest motoring news, tech tips for your car, the best lifestyle places to eat, play and shop in Singapore, and more. 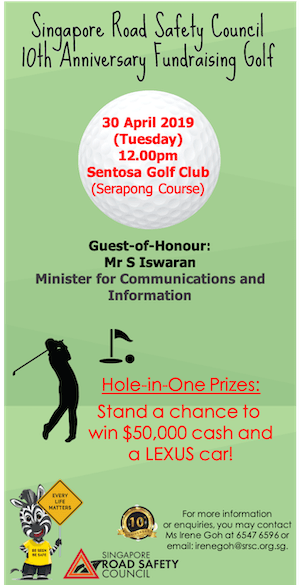 Copyright © 2019 Automobile Association of Singapore. All Rights Reserved.